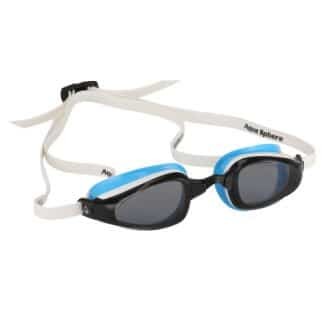 View cart “Aqua Sphere Kayenne Polarized Goggles” has been added to your cart. 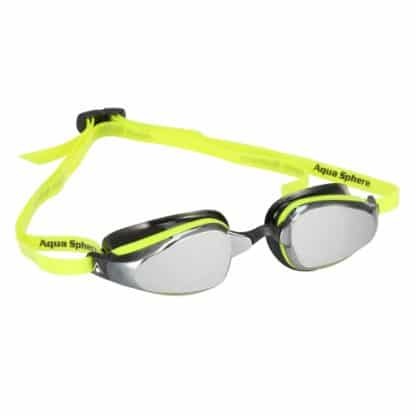 This is the racier end of Aqua Sphere’s range of excellent swimming goggles. 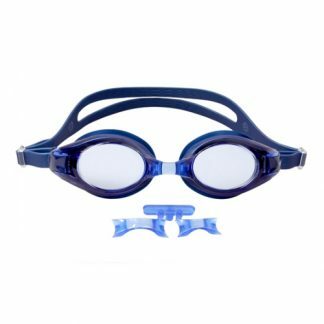 The Lady version of these goggles is the same sahpe and size as the Regular ones. 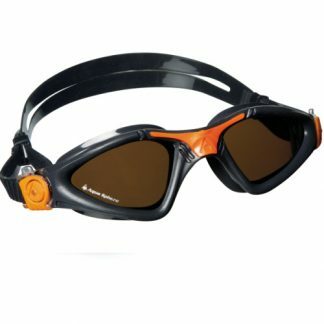 The innovative construction of the K180 swim goggles combines three different materials resulting in the most comfortable and stable swim goggle ever. 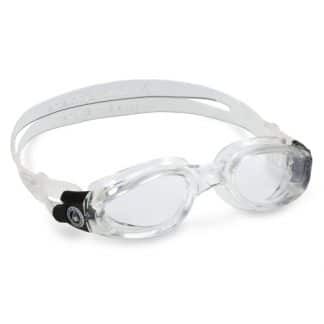 The K180 goggle exists in two different types of gaskets: the k180+ (micro gasket for maximum performance) and the K180 (ultra-soft gasket for maximum comfort). 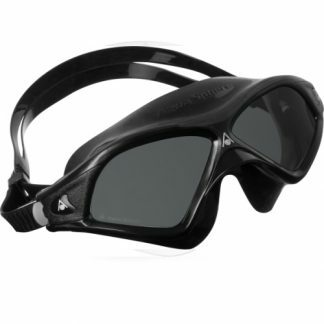 Curved lenses with 180 degree field of vision. Aqua Sphere has patented the geometry of the lens curvature to offer the widest field of vision with maximum clarity. Progressively variable lens curvature without sharp corners. 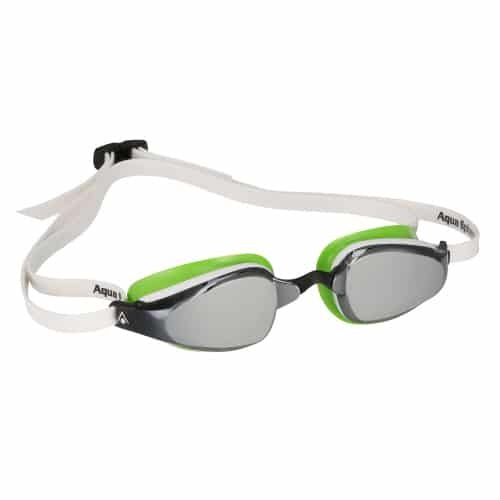 Teh lens is cylindrically curved along a flat vertical plan (when the swimmer is standing) for best forward sighting.